Waterproof and insulated, the Peak Performance Women's Anima Pants are beautifully cut and really well-made to perform on demand, setting you apart from the lift queue. From glorious routes through snow-laden pine forests, to sweeping red run, or challenging mogul field, these Peak Performance Women's Ski Pants will keep you warm all the way. Waterproof and insulated, the Peak Performance Anima Pants are beautifully cut and really well-made to perform on demand, setting you apart from the lift queue. The Peak Performance Anima Pants are constructed from HIPE Core +, Peak Performance's very own waterproof, breathable, windproof fabric with fully sealed seams. Subtle stretch is built-in to aid your freedom of movement. Tucked beneath the waterproof outer, the Peak Performance Anima Pants have a layer of intelligent ThermoCool padding that will bring warmth on the bitterest alpine day. When you're feeling too hot, ThermoCool evaporates moisture very quickly, producing a cooling effect. When you're feeling cold, the fibres' thermo-buffering properties protect you from temperature changes. This also helps to prevent post-exercise chill - a great feature when you've built up heat, then have a long chairlift back to the top. 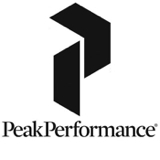 Peak Performance's superb articulated cut ensures that you have plenty of unrestricted movement for comfort on every descent. The Peak Performance Anima Pants' high back is lined with a soft, brushed fabric to keep warmth locked in, even when leaning forward. 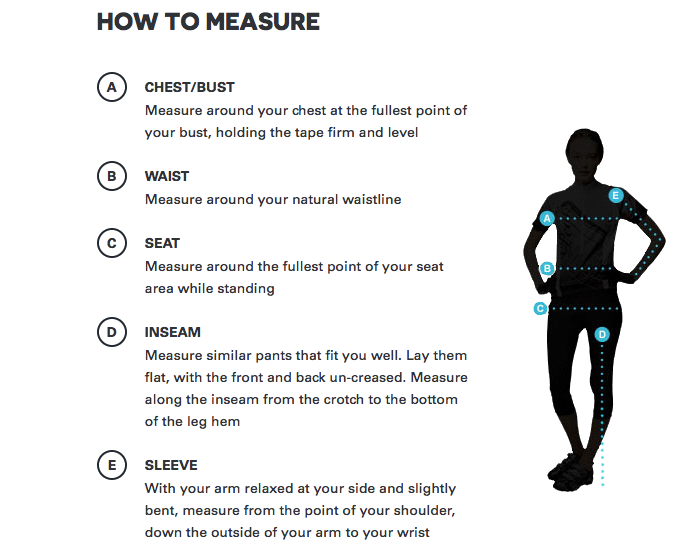 The braces keep your Peak Performance Ski Pants in place no matter how hard you ski, but if you're not a 'brace-wearer', you can leave them behind and use the Velcro adjustable waist tabs to adjust the fit. The Peak Performance Anima Ski Pants have powder-proof gaiters at the leg cuffs to prevent snow ingress into your ski boots, keeping your feet dry and warm. 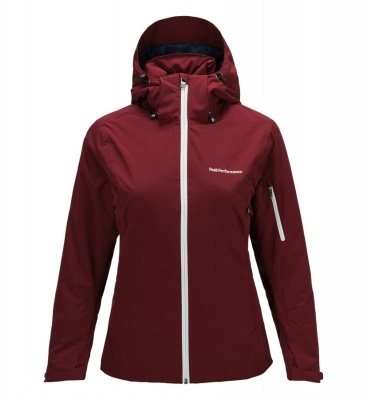 The tab system attaches to the Women's Anima Ski Jacket, creating a complete snow-proof outfit. 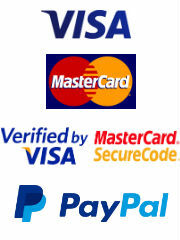 Reinforced lower leg patches protect your new Ski Pants against damage from sharp ski edges. The two zippered hand pockets provide storage and a spot for hands in down-time. 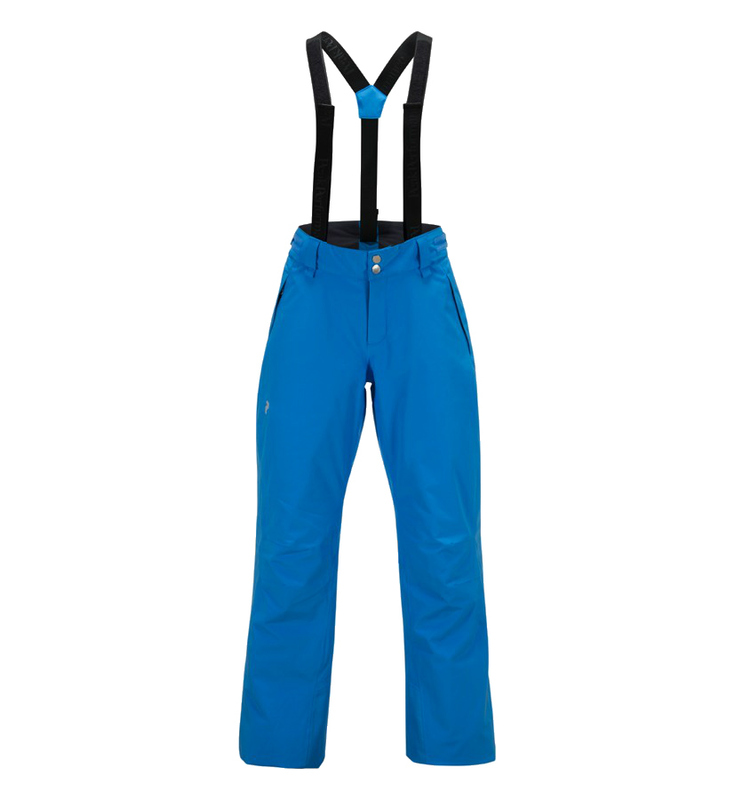 The Anima Ski Pant has a reduced number of pockets to ensure that your silhouette is as sleek as possible! The Peak Performance Anima Ski Pants pack in all the technology you'll need to stay warm and dry in harsh mountain weather. Coupled with Peak Performance's clean lines, superb cut and attention to detail and you've got a Women's Ski Pant worthy of admiration. 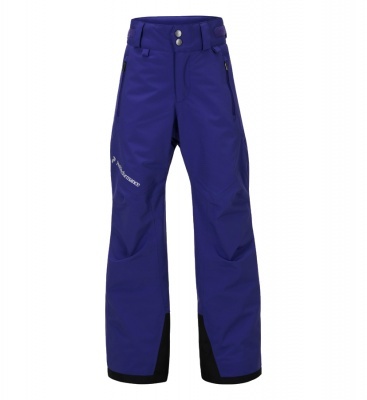 These warm women's Ski Pants will perform as well as they look through picturesque pine forests or untouched powder.